YOSEMITE NATIONAL PARK, Calif. -- Two experienced rock climbers, including one from the Bay Area, are trying to accomplish a climbing feat on Yosemite's El Capitan that's never been done before. Santa Rosa's own Kevin Jorgeson and Colorado climber Tommy Caldwell are trying to scale El Capitan's Dawn Wall, a sheer cliff that's smooth as alabaster, without the help of ropes. They'll have them, though, in case they lose their footing. 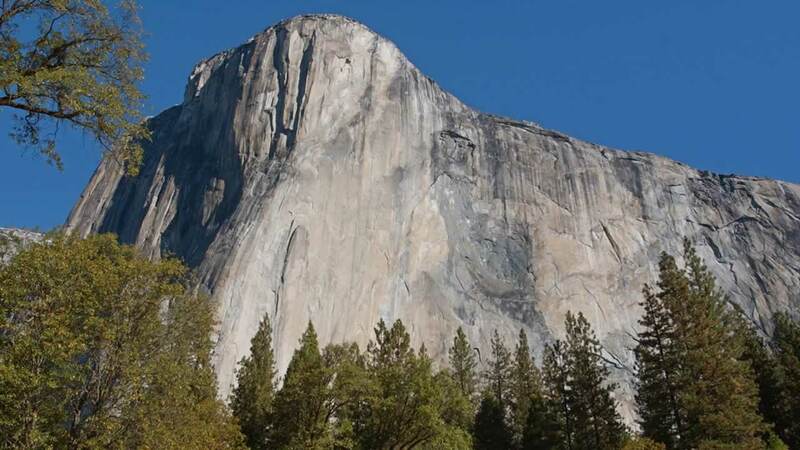 El Capitan, the largest monolith of granite in the world, rises more than 3,000 feet above the Yosemite Valley floor. The men sleep in sling tents suspended to El Capitan's Dawn Wall. Photos from Caldwell's Instagram page show their climb. The two are roughly halfway through the climb now. They hope to finish by the end of the week. Many have climbed Dawn Wall but the pair would be the first to climb the section using ropes only as a safeguard against falls.